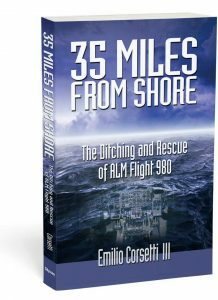 35 Miles From Shore tells the true story of a 1970 airline ditching in the Caribbean Sea and the efforts to rescue those who survived. The book is available as an eBook, paperback, and audio download. 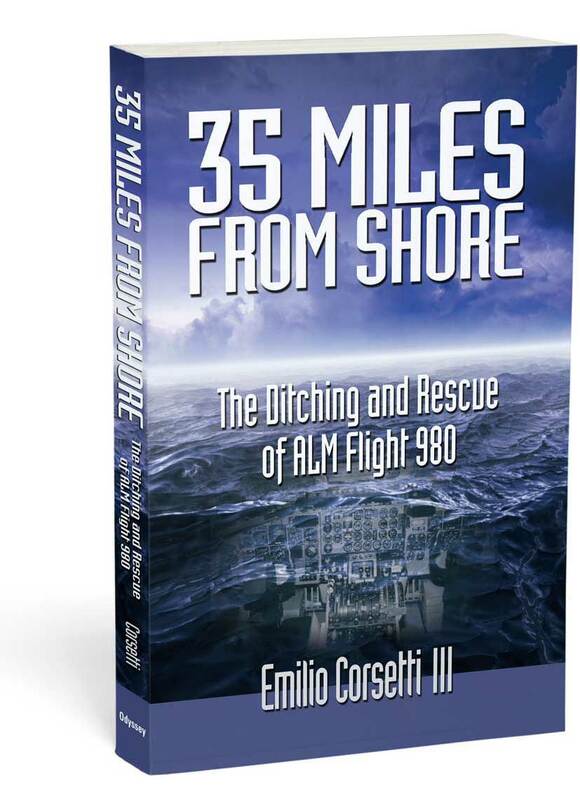 You can find out more about the book and how to order at the book’s dedicated website 35milesfromshore.com.